View Cart “Stone Crab Reclaimed w/ Lead sink(s) – No Color” has been added to your cart. 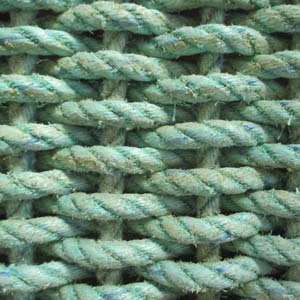 Our Reclaimed Aqua mats come in variations of Aqua and are dependent on what we get from the fisherman. Please be aware that they can vary slightly and sometimes have tracer colors running through them that can range from yellow to pink to red to blue or even a combination. 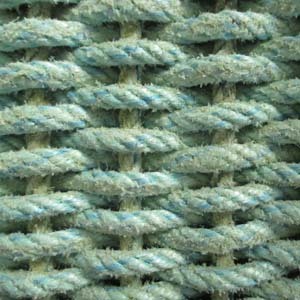 All our Aqua Reclaimed mats are mostly made from 1/2″ to 5/8″ rope. 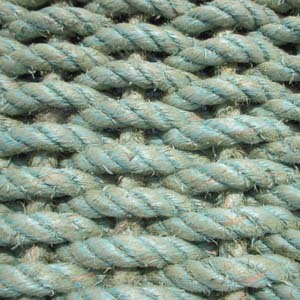 Occasionally, ropes may be 3/8″. 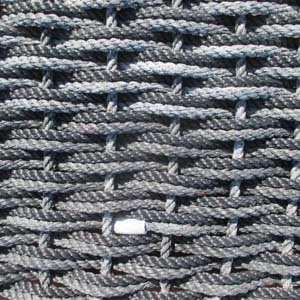 If you have a preference for a 3/8″, please make a note when ordering or email us ahead of time.